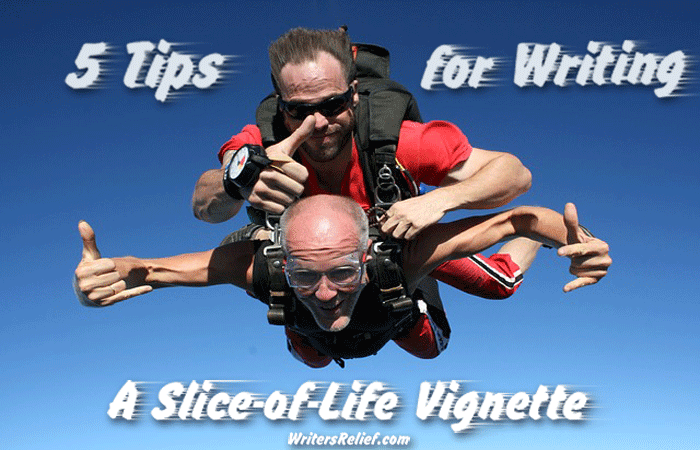 5 Tips For Writing A Slice-Of-Life Vignette - Writer's Relief, Inc. So if slice-of-life prose features mundane characters, little or no plot or conflict, and no real conclusion—why are literary magazine editors so excited by these vignettes that they’re scooping the manuscripts up left and right? Here’s why. Slice-of-life pieces are short (which editors love)…can encapsulate big ideas in small passages (also a win)…and often reflect the sensibilities of post-modern life (which many editors want to bring to the pages of their lit mags). But writing a slice-of-life piece—whether fiction or nonfiction—isn’t easy; in fact, making it look easy is one of the most challenging aspects of the exercise. 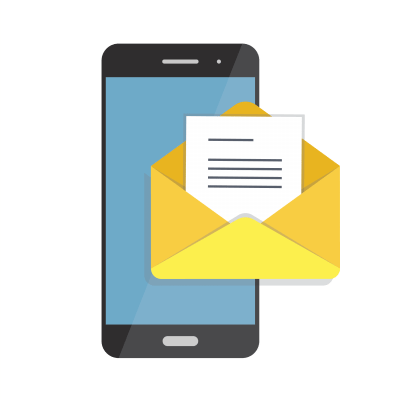 If you’re thinking about writing slice of life for submission to a literary journal, consider these tips. 1. Read some slice-of-life stories before writing one. Great slice of life can be transporting; bad slice of life will be boring. A story where nothing much happens to an everyday, average person can be a recipe for disaster if you don’t know what you’re doing. Read slice-of-life pieces in literary journals to get a sense of the form before you take a stab at writing one. 2. Get real. Realism tends to be the focus of most slice-of-life stories. Use your narrative to examine those small, ordinary, yet often powerful moments of daily life. However, keep in mind there are no rules that say you couldn’t do something wild—like write a slice of life about a dog, an alien, or a vampire. 3. Focus on character. A slice-of-life piece doesn’t necessarily have to feature obvious, gripping conflict or larger-than-life actors. But the characters—their everyday desires, their disappointments, their emotional reactions to what’s going on (or not going on)—must be well-developed. Though slice-of-life pieces may be “quiet,” they still have to be interesting and worth the reader’s time. Maybe the main character doesn’t measurably change over the course of the piece, but the reader should be changed or affected by what he or she has read. 4. Focus on environment. Slice-of-life pieces don’t necessarily need to be set in colorful, fascinating settings. Yet something about the characters’ environment should be compelling. Great slice-of-life pieces offer insight into the small, common moments that might go unnoticed in bigger stories. So spend time thinking about your character’s environment to learn what will make it interesting to your reader. 5. Keep it short. A slice-of-life piece that goes on too long can begin to feel like a prosaic short story that lacks focus and form. 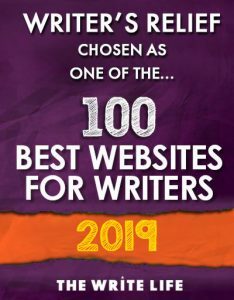 Though there are no hard and fast designated word counts for slice-of-life stories, a safe goal might be around 1,500 to 2,000 words if you’re hoping to submit to literary journals for publication. QUESTION: Think fast: Do you love slice of life, hate it, or just don’t care? I tend to write compromises between slices of life and traditional short stories, where it goes into deep description but instead of it being a “normal day” it expands and adds detail to one action: “She shot him and left him to die” becomes a 1250-word thinkpiece. I don’t know if that counts as slice of life, but whatever it is, people seem to like it and I enjoy writing them, so… yeah. A slice of the emotional pie is very satisfying and non fattening. Slice of life is like telling just a little peice about your life. Slice of Life to me means exposing human nature through one or two characters interacting with everyday events. It should leave the reader shaking his head–yeah that’s me or someone I know. This is key advice, stating: “just write”! Maybe sometime in the future you have a marketable collection of stories…. This stuff can be powerful. It may slap you, but you will be a better person for it.